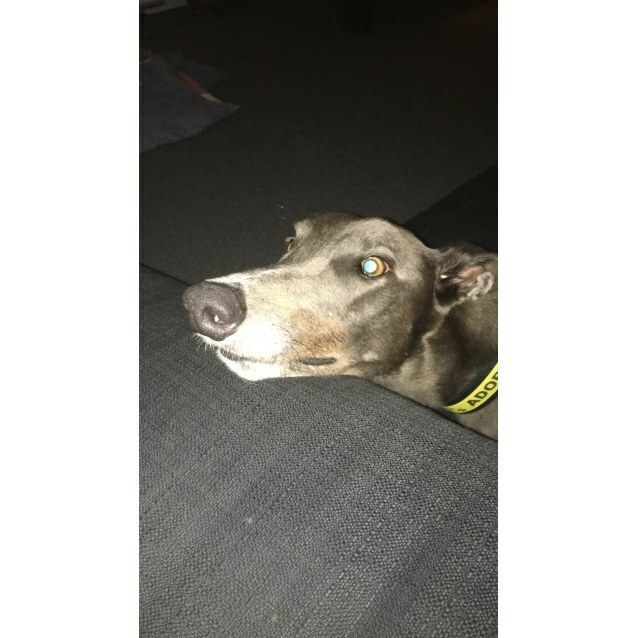 Well folks, if you love your blue greyhounds, you're gonna love this boy! Mossy is constantly wagging his tail and is always happy! He is a good boy on walks and is very well behaved in the car. He loves getting out and about around the house and loves to collect toys to take back to his bed! 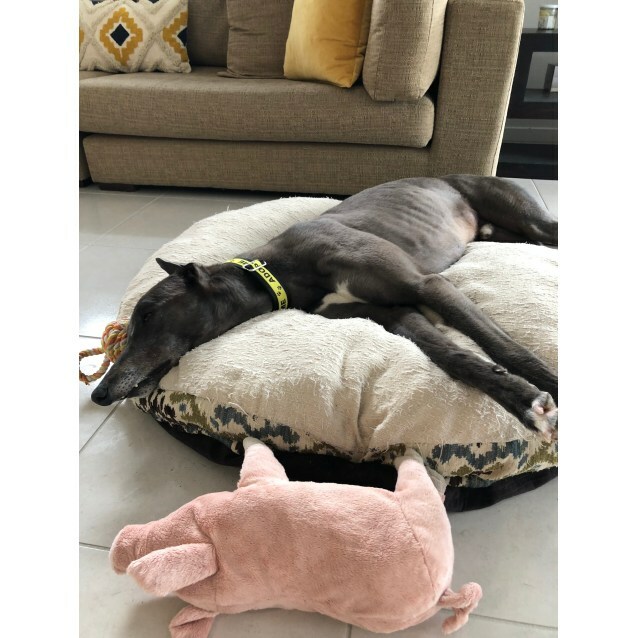 While he gets on just fine with his greyhound foster sister, he could possibly be ok as an only dog, if someone was home enough to give him cuddles and pats! 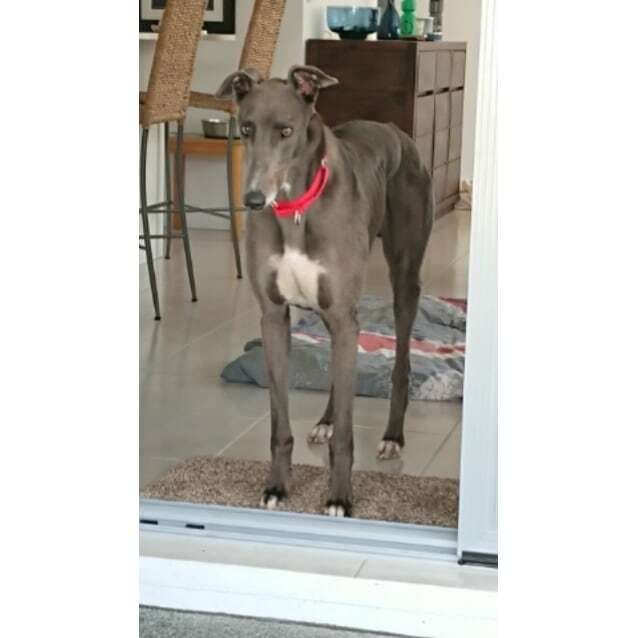 Mossy is 3 years old and on the Sunshine Coast!